- Picture shows whole Float Tube, you are purchasing a replacement bladder. 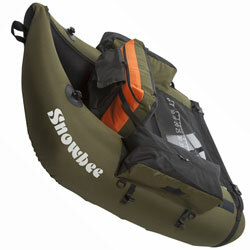 - This product is for the current Snowbee Original Classic Float Tube (pictured) 19450 - not the older version, which these bladders will not fit. If you require the older bladders please contact us for availability.